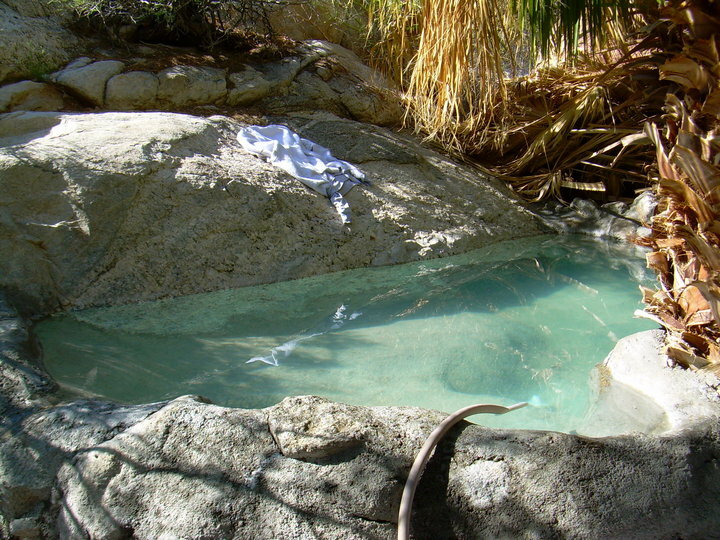 Once you've decided on your favorite hot tub site, visit the Rates page to request a reservation. This campsite can accommodate up to 3 vehicles, or 10 people. 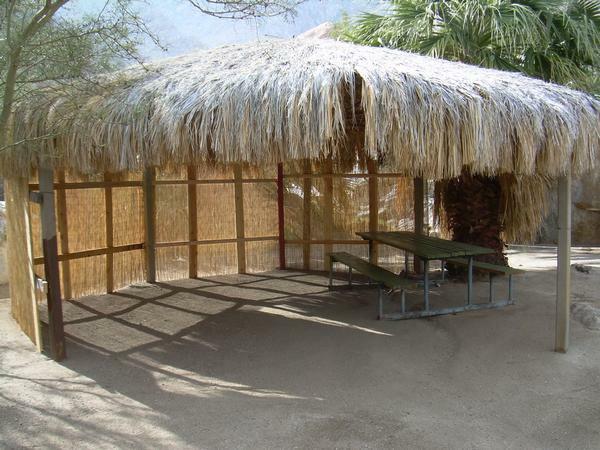 It features a large tub and a shelter with a grill and picnic table, as well as ample room for tent camping.